Preparing for another trip – leaving tomorrow morning for the beautiful east coast. I will finally see Nova Scotia, which will leave Saskatchewan as the only province I haven’t shot yet (province, mind you, I’ve got plans for the territories!). At this point, having not seen Nova Scotia yet, it is my humble opinion that Newfoundland is the most beautiful province I’ve ever been to – not to mention the friendliest. Here are some of my favourite shots of this gorgeous province. 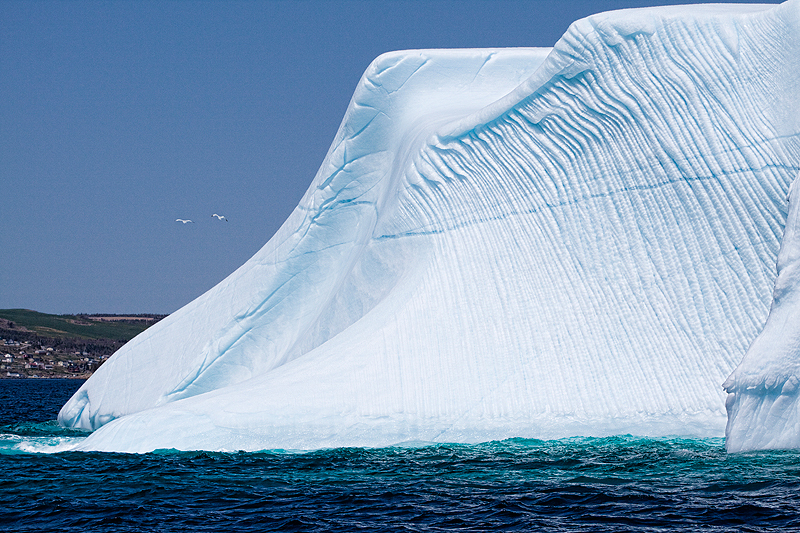 Giant icebergs drift serenely past in the cove. 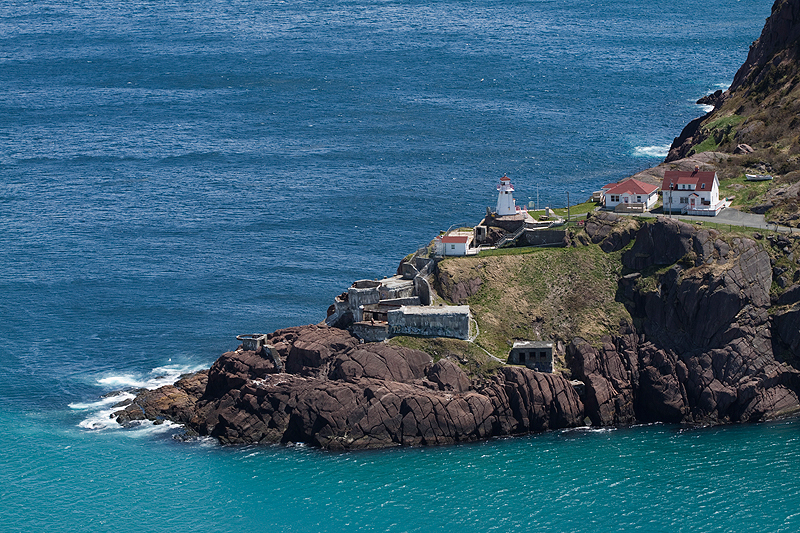 The lighthouse at Fort Amherst. 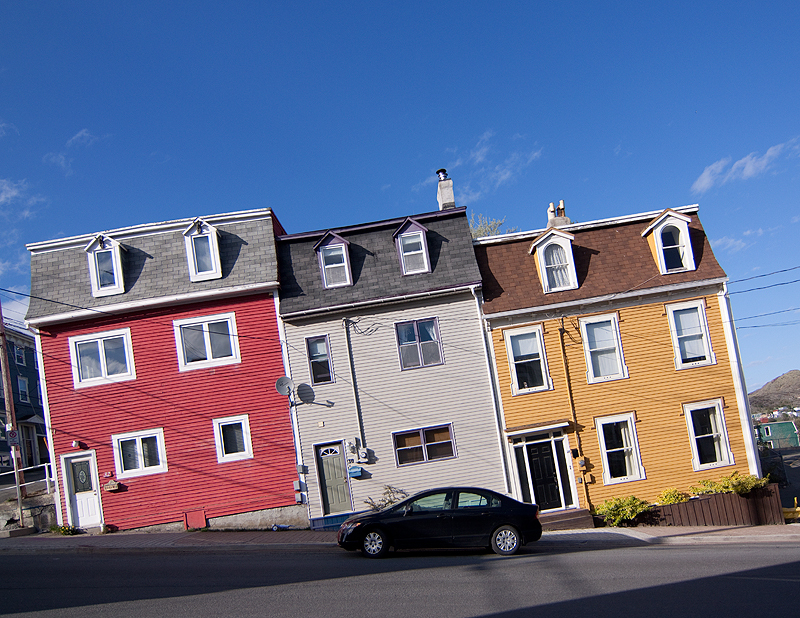 Jellybean houses on a typical, crazy, St. John’s hill. 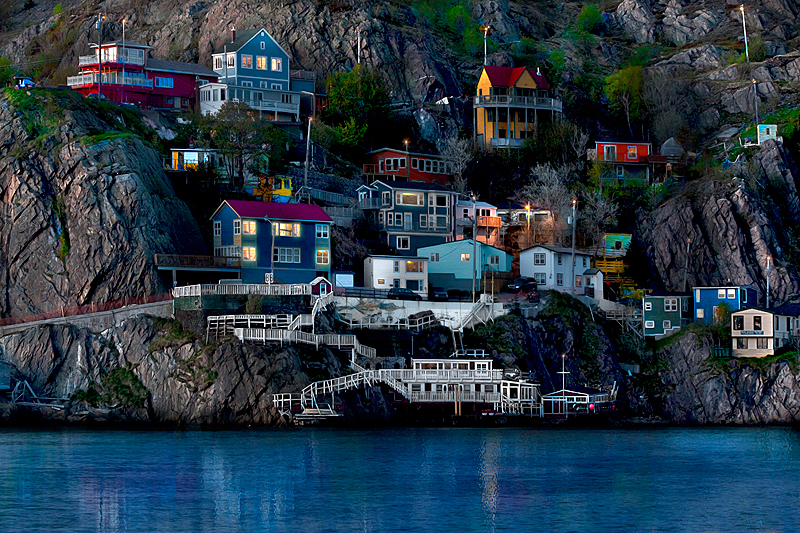 The beautiful neighbourhood of the battery – where staunch Newfoundlanders have built their homes right into the cliff face. 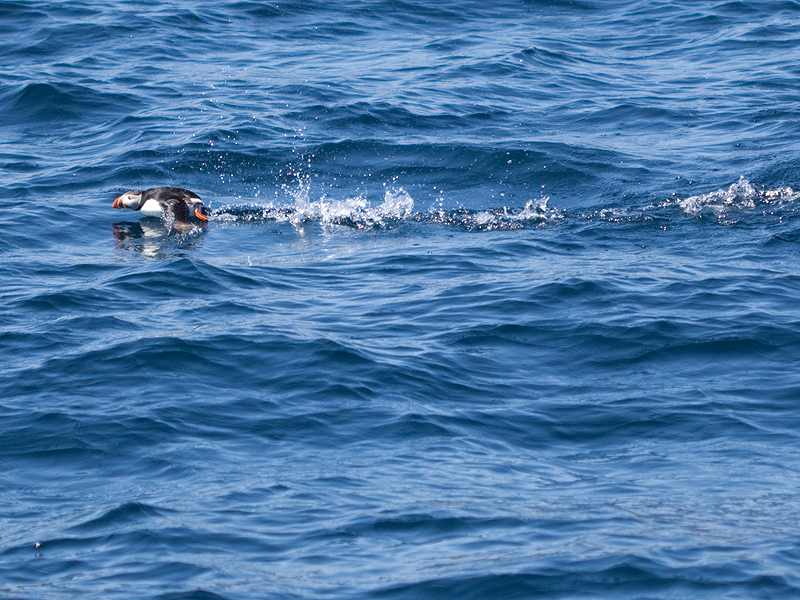 A puffin – cutest bird ever! Folks down east refer to them as ‘Flying Potatoes’ I can see why they think so. 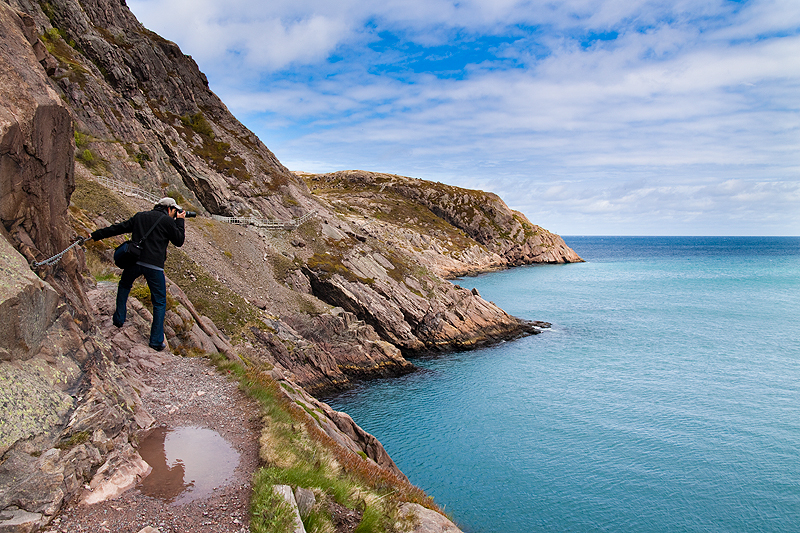 I’ve never been to Newfoundland but your photographs make me want to go so badly! Nova Scotia is my favorite province, I’m sure you’re going to love it. 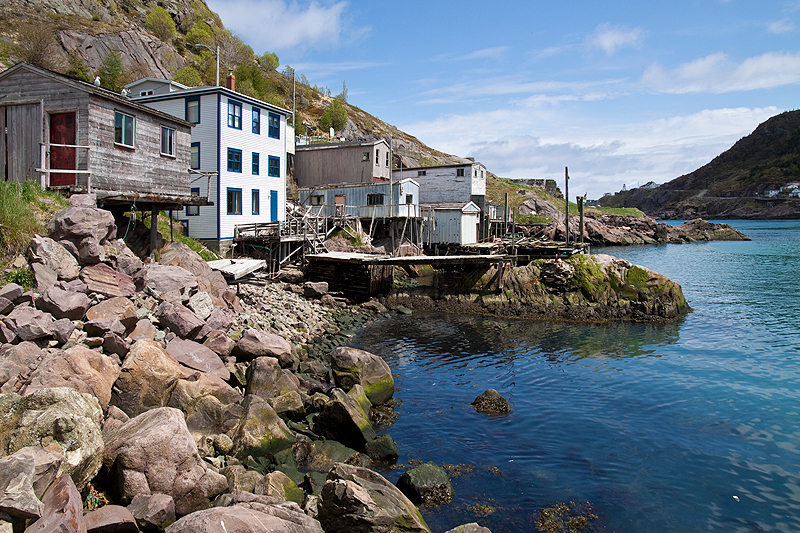 Do you have any suggestions for visiting Newfoundland?